Stop fumbling for your keys and get connected. One of the most underrated addition to any smart home, a smart lock can add a whole lot of convenience and peace of mind by automatically locking if you forget and letting you leave your keys in your pocket. And today's a great day to pick one up, as Amazon is selling the third-generation August Smart Lock for $100Remove non-product link, down from a list price of $150 and just pennies away from the lowest price we've ever seen. The August Smart Lock connects to an Android or iOS app to allow you keyless access to your home with only your phone, and a Bluetooth connection lets it recognize your phone as you approach to unlock your door automatically. You can also remotely allow access for friends, family, or whomever else needs to come in without having to make a bunch of duplicate keys. 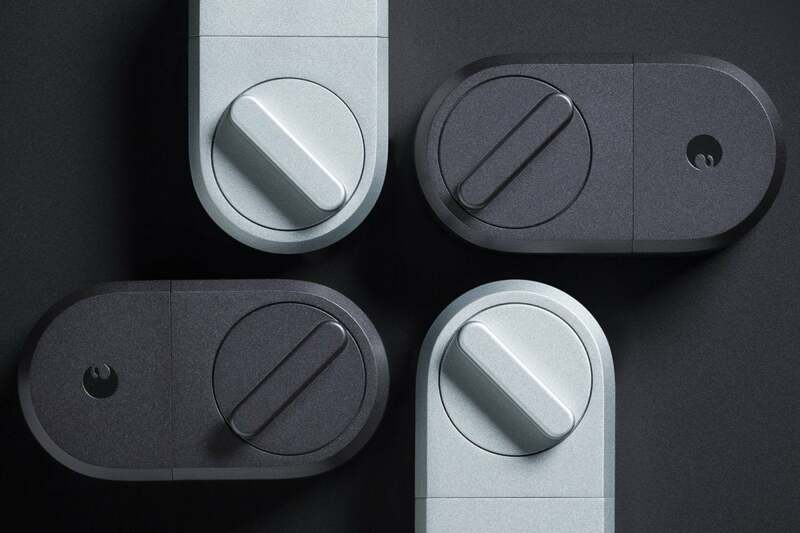 And if you're one of those forgetful people who sometimes doesn't remember to lock your door, the August Smart Lock has your back: its DoorSense technology locks itself and can tell if your door is completely closed or not and Auto Lock will bolt your door after a set period of time. You can also control this lock using Alexa and Google Assistant, provided you purchase a separate August Connect Wi-Fi Bridge. When we reviewed this smart lock in late 2017, we gave it just 2.5 stars out of 5, noting that although it has a lot of great features and a good price even before a discount, it had a lot of bugs. Several early Amazon reviews note a similarly frustrating experience, though a recent software update seems to have fixed many of the connectivity issues.